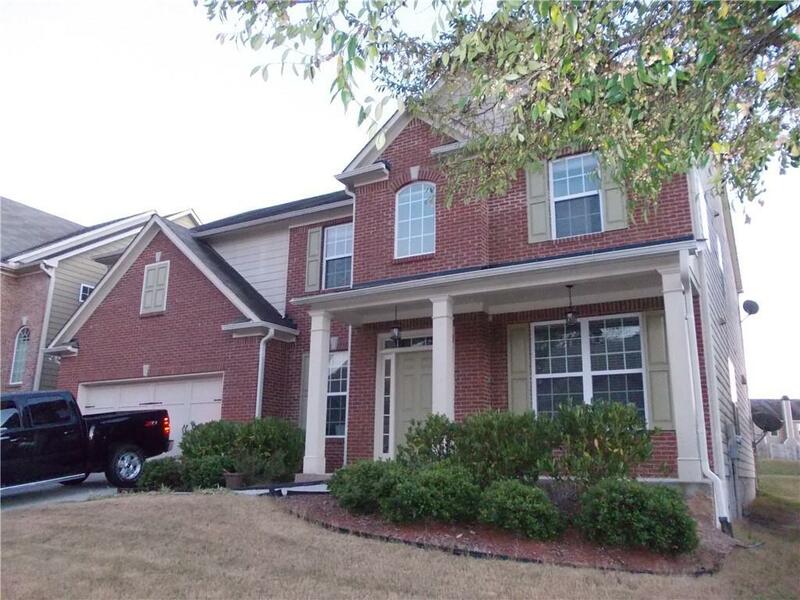 BEAUTIFUL AND SPACIOUS HOUSE IN THE DESIRABLE CITY OF BUFORD. 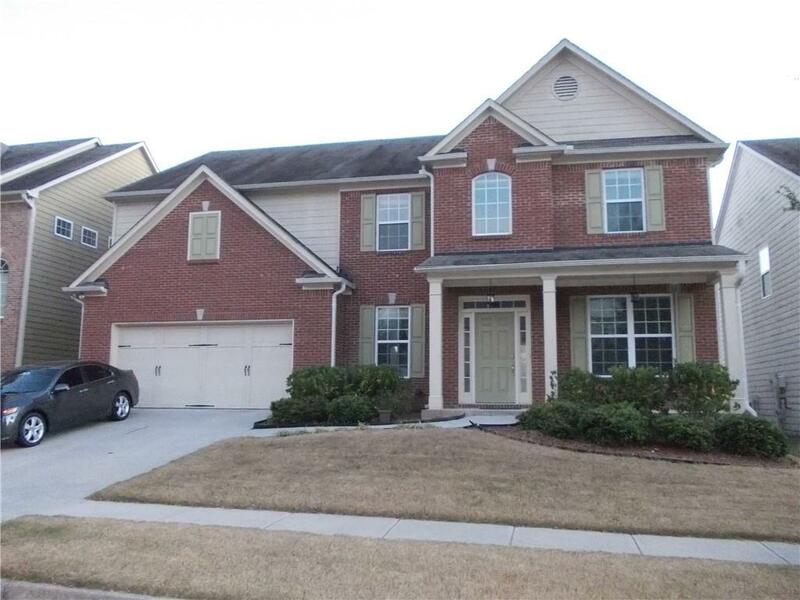 LOCATED IN THE MILL CREEK SCHOOL DISTRICT, NEAR MALL OF GA. NICE KITCHEN WITH GRANITE COUNTERTOPS, ISLAND, MAPLE CABINETS, WALKING PANTRY. GORGEOUS FAMILY ROOM WITH LOTS OF WINDOWS & FIREPLACE. 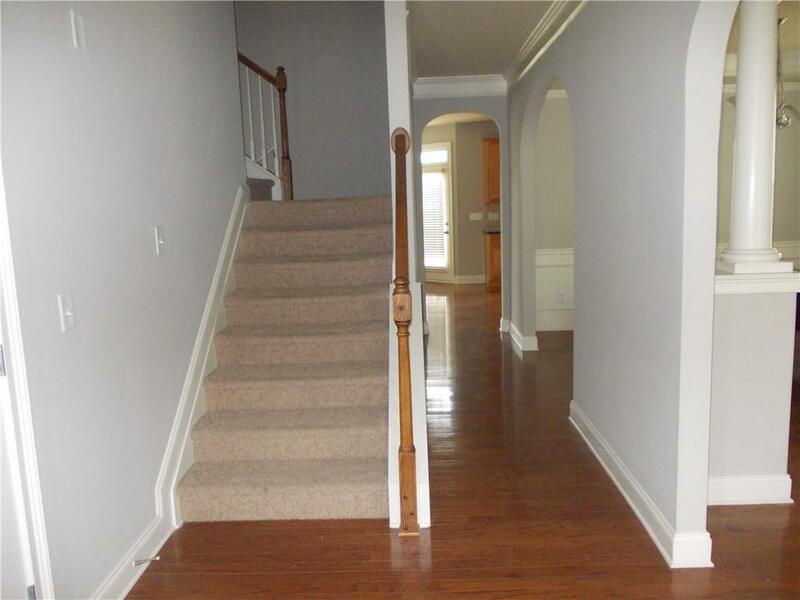 WOOD FLOORS THROUGHOUT THE MAIN FLOOR. SEPARATE DINING ROOM WITH BEAUTIFUL WOODWORK. HUGE MASTER BEDROOM WITH CATHEDRAL CEILINGS. 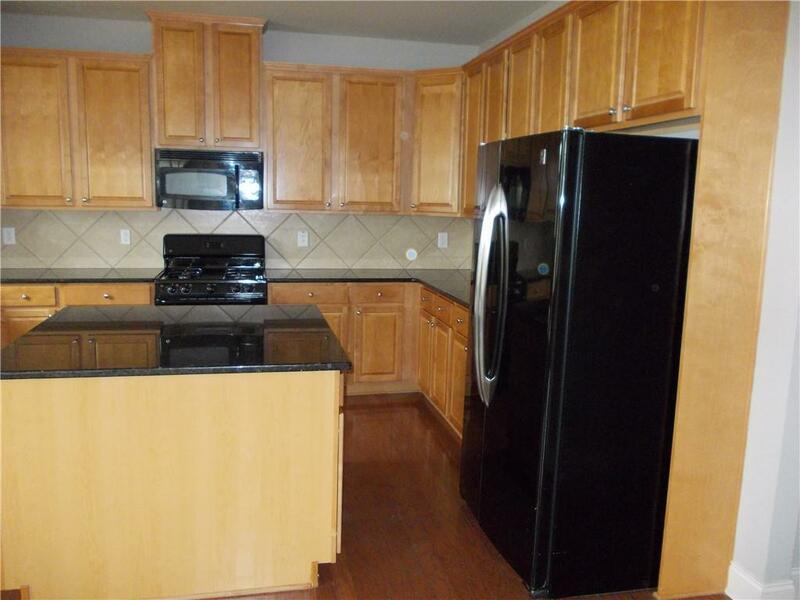 MASTER BATH WITH DOUBLE VANITY COUNTERTOPS, JACUZZI, SEPARATE SHOWER & CERAMIC TILE. SECONDARY BEDROOMS WITH WALK-IN-CLOSETS, INCLUDING JACK & JILL. HUGE DECK AND LARGE BACKYARD.